Dog Grooming Salon | Canine groomers and wash in Stockton, CA. Flea dips, nail trimming and show clips. The Canine Culture™ has a full-service canine grooming salon in Stockton, California. Bring your dog in for routine grooming, or take advantage of these services while boarding your dog. 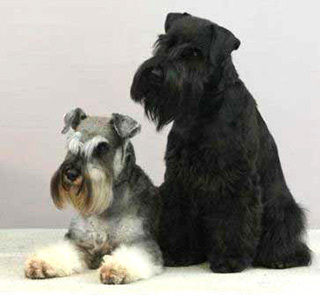 We offer all of the standard services including bathing, nail trimming, ear cleaning, hair cutting, etc., for all breeds. We use only the finest quality shampoos, conditioners and grooming products. As an added plus - our on-site boarding facilities allow your dog to wait in one of our large indoor / outdoor suites, rather than in the cages that typically serve as the "waiting room" at grooming shops. Grooming appointments for dogs not currently staying with us are available Monday through Friday. Saturday and Sunday appointments are reserved for dogs who are currently our guests with scheduled departures on either of those days. To request a grooming appointment give us a call at Tel: (209) 931-0758 or Contact Us.